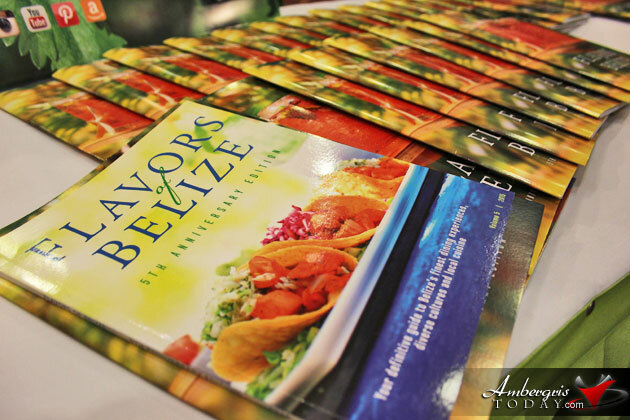 The Flavors of Belize brand, created in 2010 by Tanya McNab of McNab Publishing Ltd., is one that has maintained a focus on showing the culinary world of Belize utilizing various mediums and avenues. 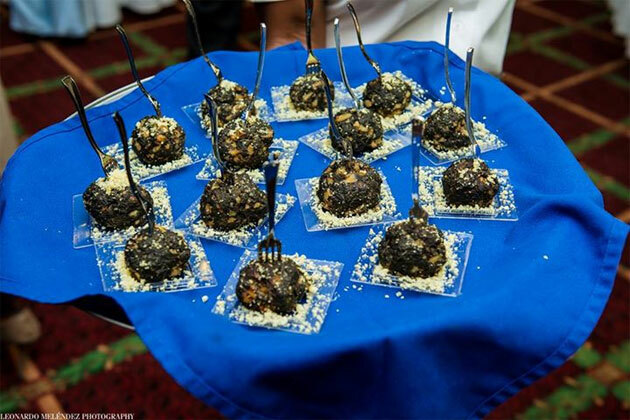 The brand has, over the past five years, come to include their annual magazine guide, cookbook, a series of cooking shows featuring popular local chefs, and even a mobile app. 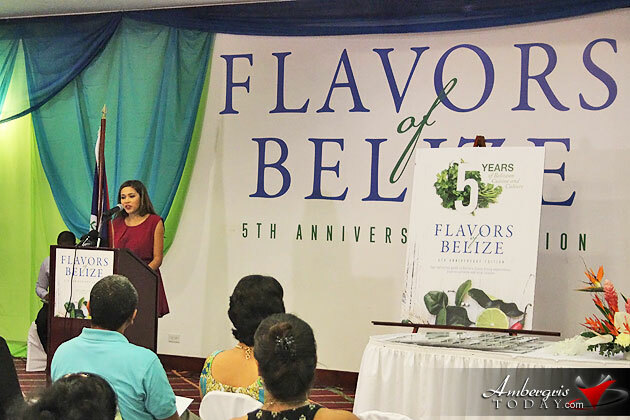 On July 23, 1015 the brand unveiled its 5-year anniversary edition of the magazine. 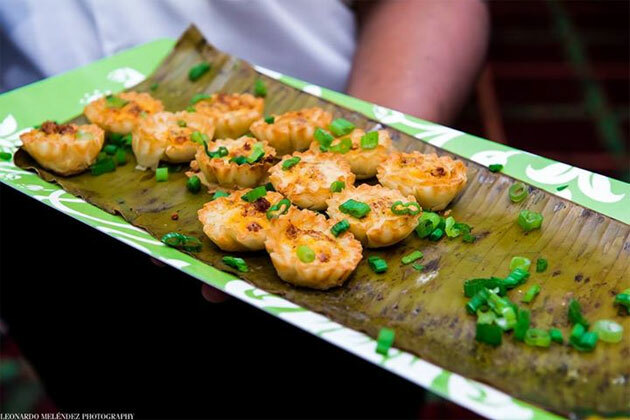 Now a flagship of culinary culture in Belize, the magazine celebrates restaurants and cooking in Belize; and after five years of everything Belizean food, the magazine notes that a lot has changed in the way food is presented in the tourism industry. 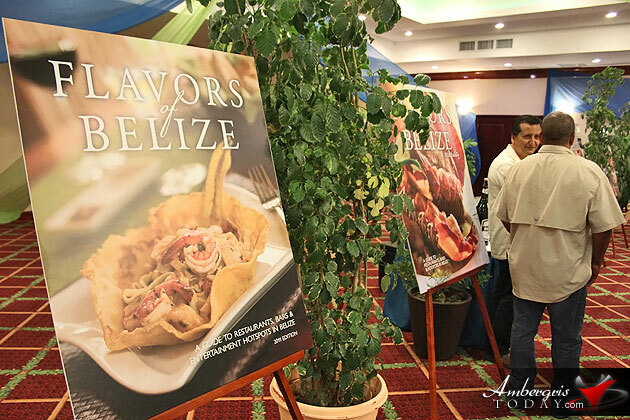 Publisher Tanya McNab points out that Belize was not in the culture of worrying about how food looked and how it was presented, but looking through the magazine’s latest publication, you can see amazing creations that are prepared and cooked in local restaurants around the country. 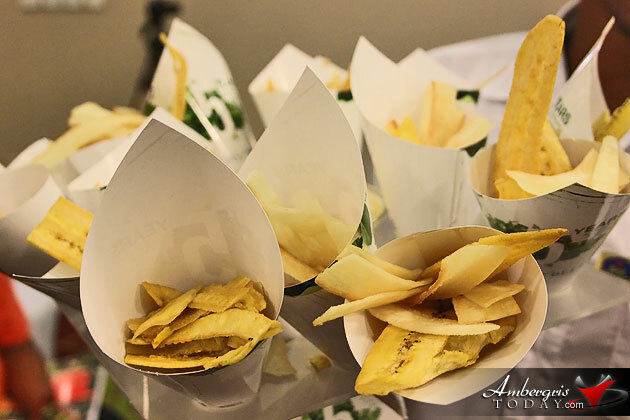 “They take pride in platting, food styling, preparing and photographing it,” commented Tanya McNab. 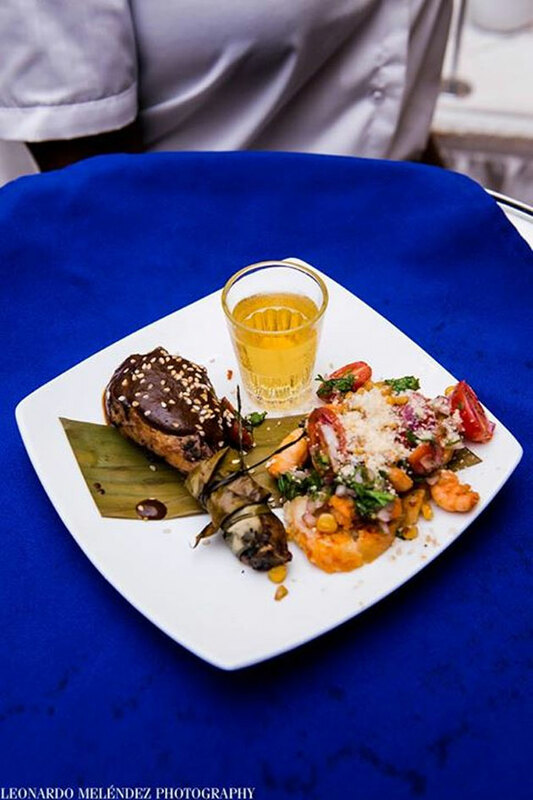 “I think worldwide culinary tourism is on the rise and if you read through some of the magazine articles, you will see why Belize is such a great destination for that. 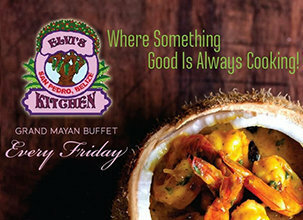 Because Belize is a place that you can really immerse yourself in culture and you can cook with the freshest ingredients, it's a farm to table type environment." 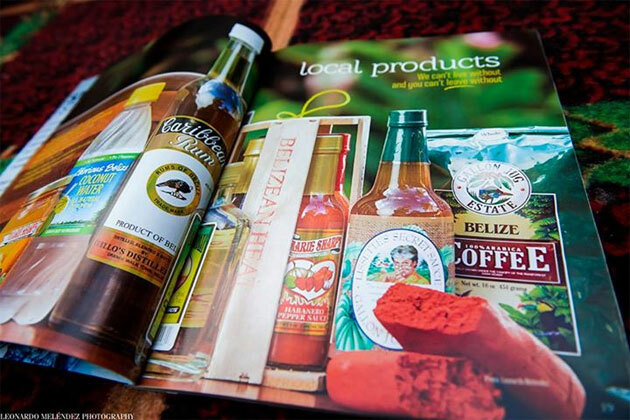 The magazine, which is, at the moment, one of the few publications that allows for private sector to have a presence, has continued to grow through the support of the industry stakeholders, properties and businesses from all over Belize. 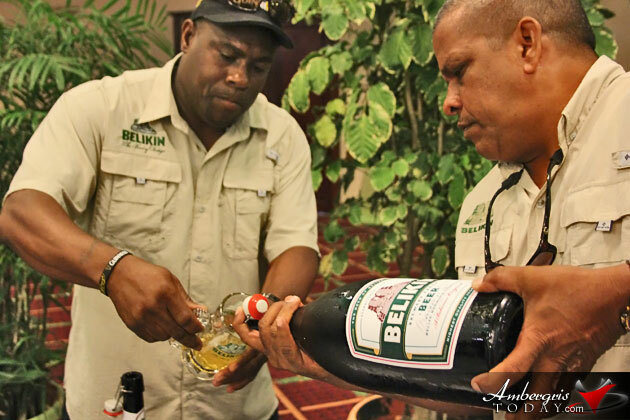 With culinary tourism on the rise, it has new blossomed into one of the top collateral pieces used in representing Belize even on an international level. 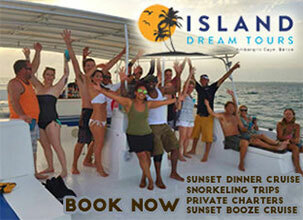 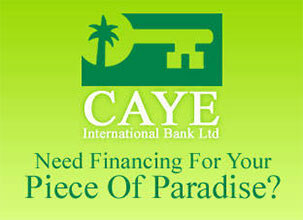 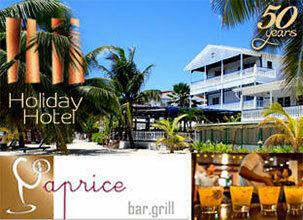 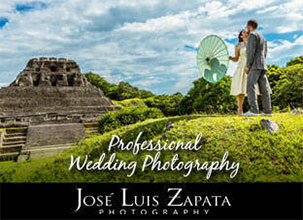 The company intends to continue its work in promoting Belize and Belizean cuisine through new and exciting ways. 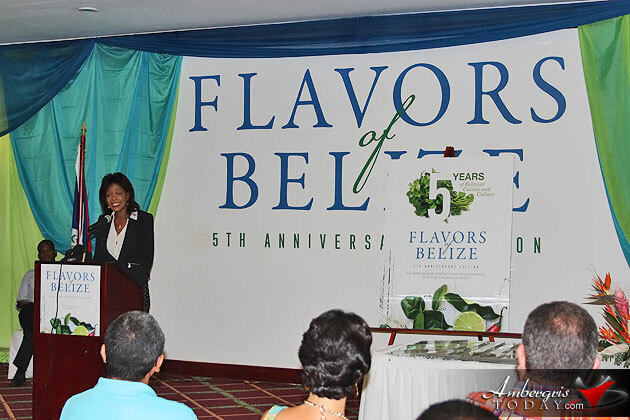 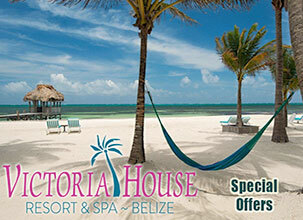 Karen Bevans, Director at the Belize Tourism Board, believes that the country is poised to take on a flavor of its own. 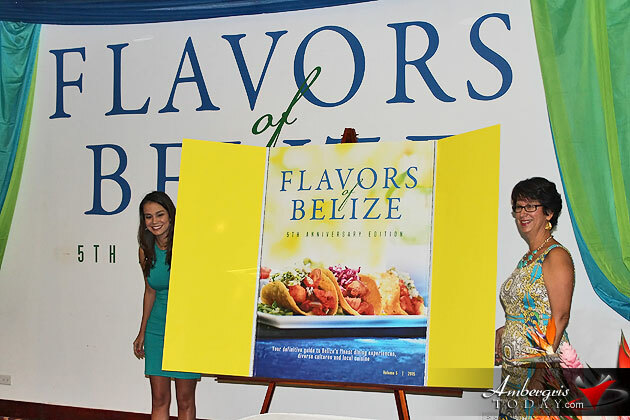 She commented on the work of Flavors of Belize magazine: “Like Mexico is known for tacos, Spain for tapas, Salvador for pupusas - you are making not only the rice and beans synonymous with Belize, but now you are going even further this year to promote Belizean food known by the different regions in Belize." 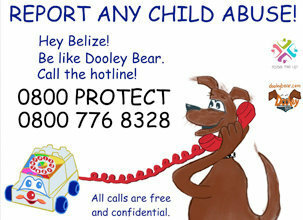 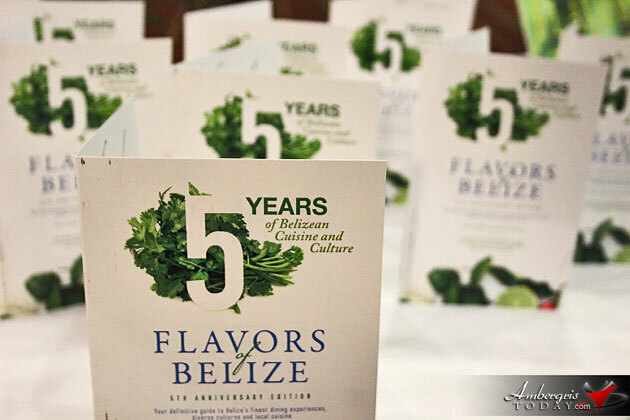 The Flavors of Belize magazine is an annual publication with a print run of 10,000 copies per year, along with pocket brochures and rack cards. 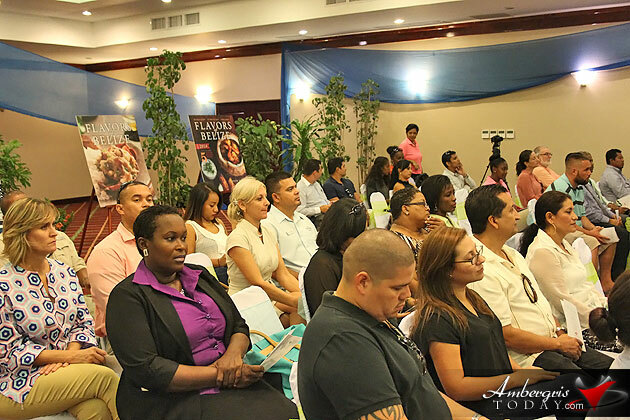 It serves as a guide for tourists that highlights dining, accommodation, services, travel information and updates on the developing culinary industry within the country. 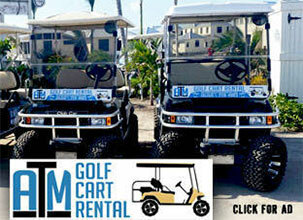 It is distributed to local offices, tourism agencies, international partners and over 1,000 hotel rooms across the country.